Riding So High: The Beatles and Drugs by Joe Goodden is another book I came across on the Facebook group ‘Beatles Book Collectors’. This time the author himself posted about it, so there was no expectations on my part from a glowing reader’s review. 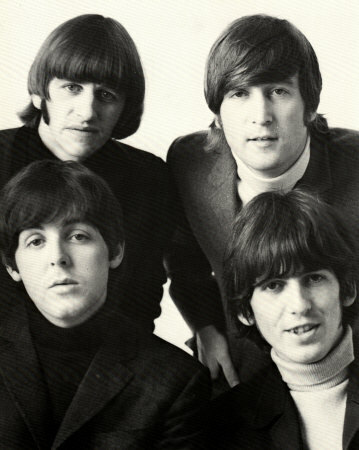 As most of you regular readers may know by now, I’m not a fan of the Beatles’ drug use. I know it happened because between their interviews, busts and lyrics, there really is no way to not know. Despite all this, I tried to go into this book with an open mind and will try to write the fairest review I can. Joe Goodden is a journalist, blogger and paperback writer living in south Wales. Formerly a senior online producer at the BBC, he is a music lover and founder of the Beatles Bible website (www.beatlesbible.com – “Not quite as popular as Jesus…”). Riding So High – The Beatles and Drugs is his first book. Mr. Goodden did his homework for this book. His bibliography and footnotes are extensive and impressive, making the reader aware that this is not just another book to get his share of the Beatles’ pie! The author starts with the story that I had never heard of in all my reading, that occurred at the early days of the Fab Fours history when they were introduced to ingesting the Benzedrine strip inside a nasal inhaler in June 1960 by Royston Ellis. Goodden continues throughout this 3 part, 351 page book, hashes out the sometimes familiar and sometimes unknown stories of the Beatles (and their wives) ups and downs with various drugs throughout their early days, Beatles years, and solo careers. Also included is the story of Brian Epstein’s substance abuse battle and death from an overdose.